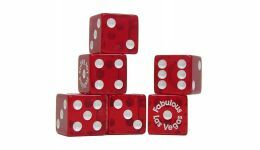 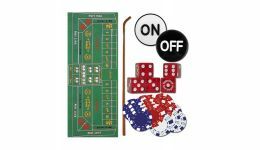 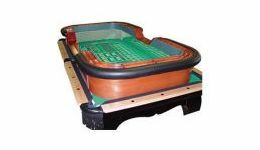 Casino Game Supplies offers a large variety of craps supplies. 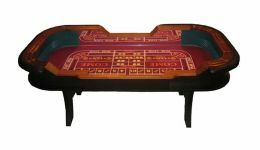 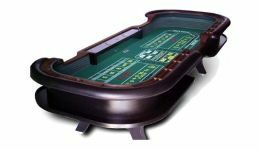 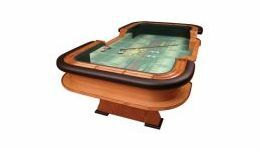 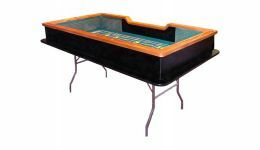 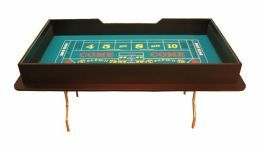 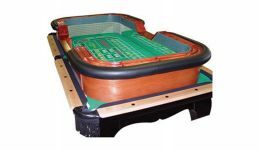 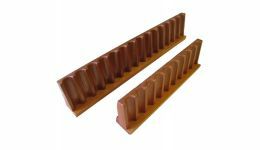 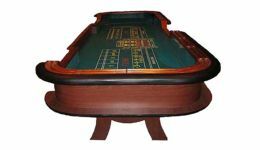 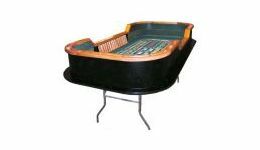 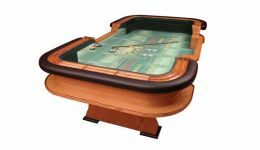 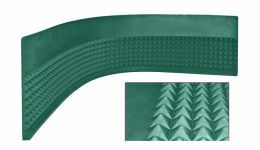 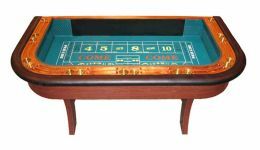 Our range of products includes stationary craps tables, folding craps tables and craps table tops. 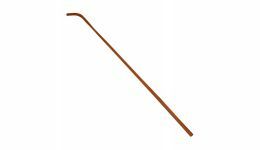 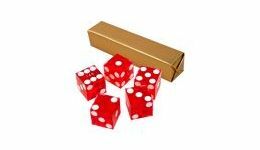 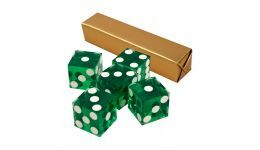 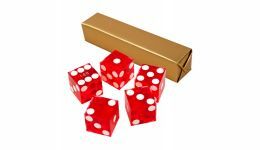 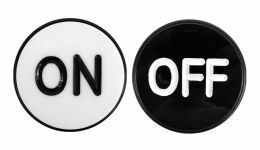 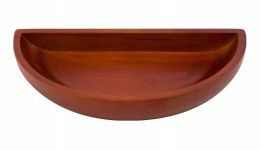 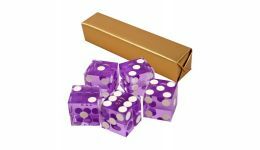 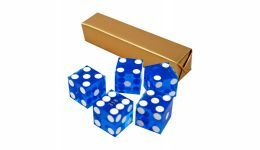 Our craps accessories include professional serialized dice, rattan sticks, on/off pucks, dice boats, and more. 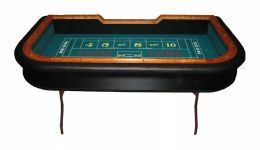 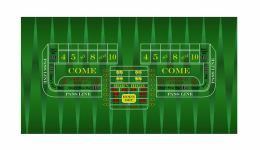 We can also design a custom craps layout to further enhance your craps table.